How to Solve the "Power Calibration Error"
Multiple factors can cause the error, but it is most likely to occur because the CD/DVD burner is not able to determine the Optimum Power Calibration rate. 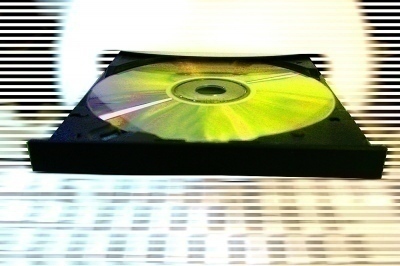 The Optimum Power Calibration rate is a test that is run before burning a CD or DVD to determine the optimal laser power needed to write the CD or DVD. When this cannot be determined, the disk burn fails. The “Power Calibration Error” can also appear for minor reasons that can be easily fixed. It is very difficult to figure out exactly what causes the “Power Calibration Error.” There are a few ways to fix it, so the best thing to do is try the different fixes until one works. A common reason for this error is cheap blank media. Try using different brands of quality blank media to solve the error. Some good brands to use are JVC, Verbatim, and Falcon. It is usually very effective to burn at lower speeds. 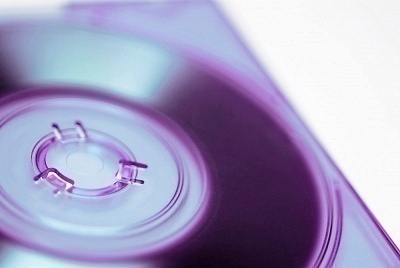 It is a good idea to check with Sony to find out if there is a firmware upgrade for the CD or DVD. 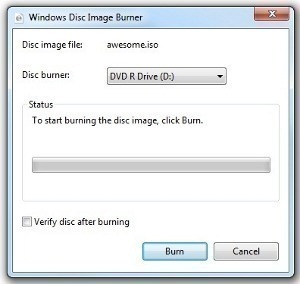 Try updating the CD/DVD burning software to the most recent version. Try cleaning the disk drive. Make sure there are no dust particles or bits of paper. a. Launch the Control Panel, click Administrative Tools, then click Services. 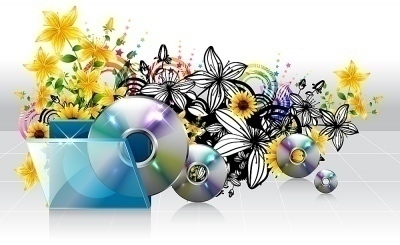 b. Browse for “IMAPI CD-Burning COM Service.” Once found, right-click it and select Properties. c. Change the Startup Type to Disabled. d. Click Apply and then Reboot. If none of the above options works, it is most likely a hardware problem and not a software problem. At this point, it is a good idea to get the burner laser lens cleaned professionally. If every option fails, then the driver’s laser probably died and needs to be replaced. “If none of the above options works, it is most likely a hardware problem and not a software problem. At this point, it is a good idea to get the burner laser lens cleaned professionally.” when burners first came out and were $1000 bucks. I go this route, and get the sucker cleaned. but I can get one for $40 now so if you get to this point buy a new burner. My burner power calib problem seems to have gone away when I used a photography cleaner swab to clean the burner lens, making sure that the lens assembly was free to move up and down in its mount. Thanks for the excellent advice. I switched from Amazon basics (5 of them failed) DVD to Sony and the Sony worked. Quality does matter. how’s about dying PSU/”poor” quality PSU?? is it might be?? 132 queries in 0.417 seconds.